You only have 5% battery life left and ten minutes before you have to leave for work. Oh wait, you have a charger in the car. You’re good. 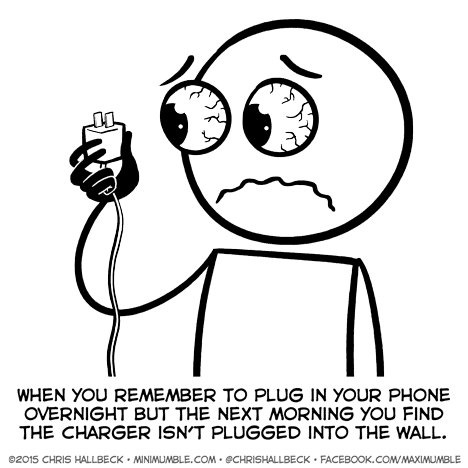 Or you have it plugged up and charging, but find in the morning that someone else switched yours out for theirs without telling you. My charger is always plugged in and I have my own room, so this is never a problem for me.